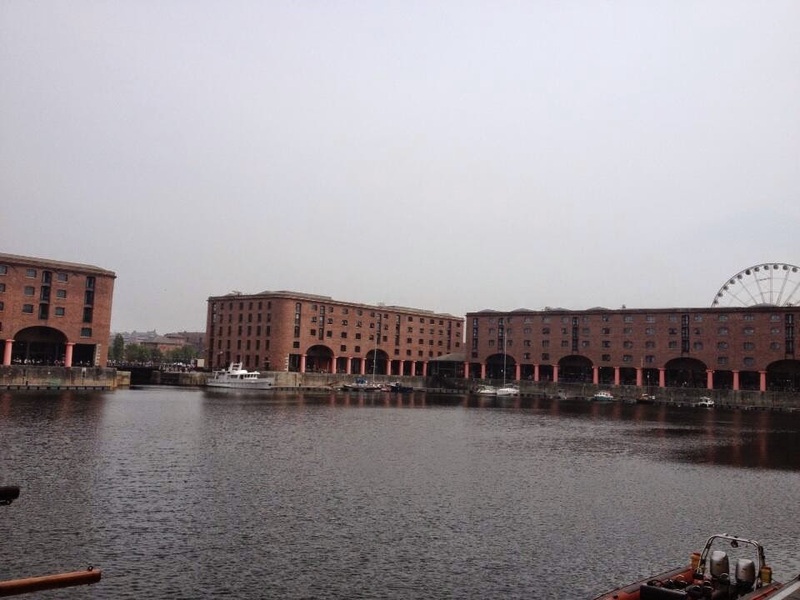 EJM Travels: In Liverpool with the Sunshine to the Royal Baby.. Although me and friends were questioning about the royal birth throughout the day as well as enjoying the beautiful sunshine the UK has been gifted for a couple of weeks now with retail theory of the shops in Liverpool One and around. 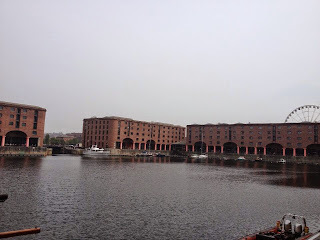 This found us heading to the docks for the afternoon viewing the artists in residents at The Tate Art Gallery which was very interesting indeed. To coming home switching on ‘Sky News’ Channel to watch the coverage of the Royal Baby coming out of the Lindo Wing with his parents Duke and Duchess of Cambridge was an aspect of a moment myself and many other people will not forget. It certainly made a change to a regular Monday. On a personal note from me the Duke and Duchess will make wonderful parents.